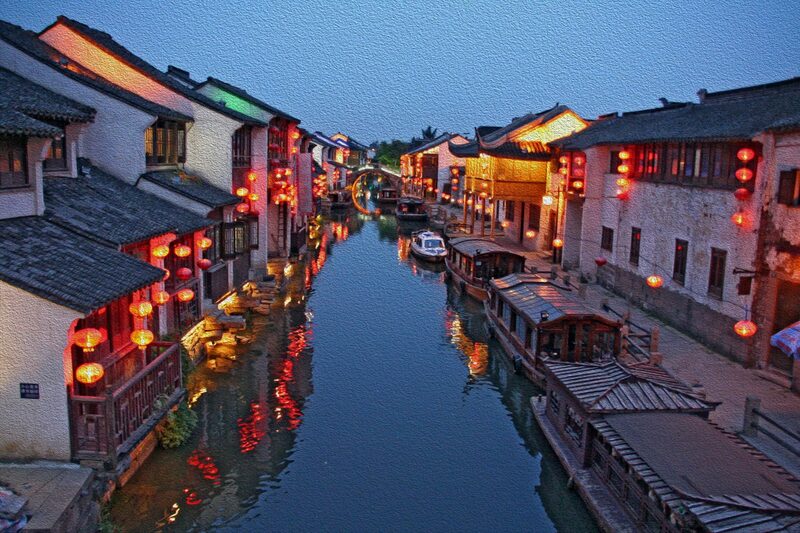 Upon arrival, our guide will greet you at the Shanghai airport and transfer you to your luxurious hotel in Suzhou. 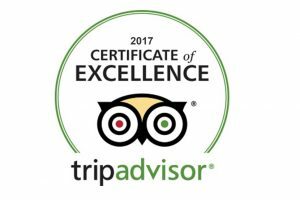 Have a nice rest and get ready for your fascinating tour ahead! Today you’ll visit Lingering Garden, one of the four famous classical Chinese gardens in Suzhou, which was included in the UNESCO World Heritage List in 1997. Then take a cruise along the Grand Canal, also called the Beijing-Hangzhou Grand Canal, which is the world’s longest ancient canal. 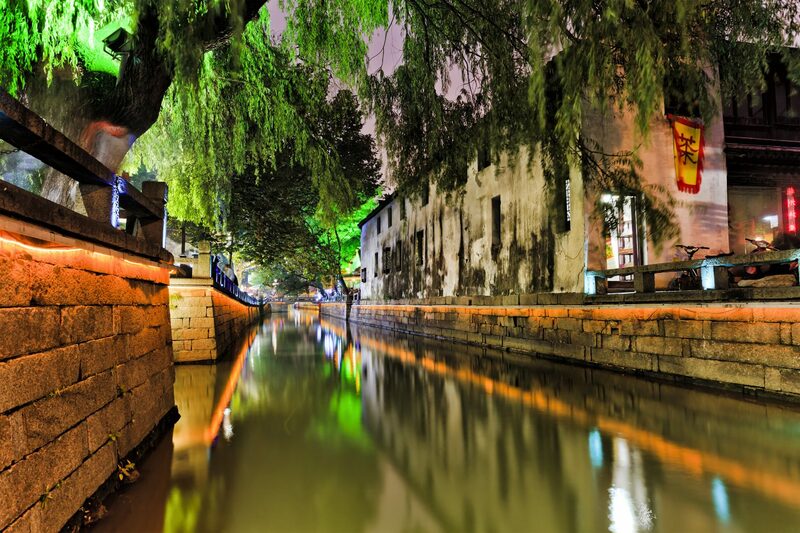 After that, you’ll head for the Suzhou Silk Spinning Factory to learn about Chinese silk culture. After breakfast, you’ll be transferred to the Shanghai airport to take the flight to your next destination.